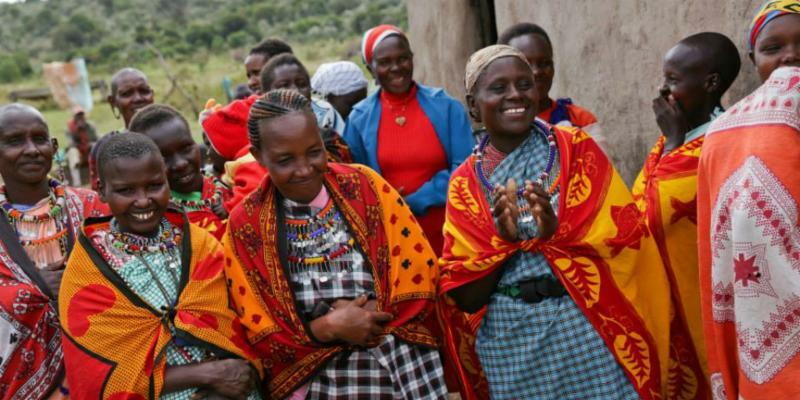 You may have read reports that 300 girls have just undergone female genital mutilation (FGM) in Kuria, Southern Kenya in recent weeks. I have fought for Kenyan girls to be protected from FGM and child marriage for over 20 years. I set up the Tasaru Rescue Center in Narok in 1999. Every December we bring dozens of girls at risk of both through an alternative rights of passage ceremony, before they return to their families in safety. Yet, we cannot reach every single girl and need more donors to help ramp up our urgent work – particularly ahead of ‘cutting season’ which is happening around this time. Tomorrow is International Day for the Elimination of Violence against Women. Giving Tuesday is just around the corner. Please give what you can now. I promise that your donation would directly change lives and help to end the abusive cycle of violence against girls in Kenya.